Samsung has been dominating the smart phone industry for the last few years, and the Nx1 is their first entry into pro level camera market that has been dominated by the likes of Canon and Nikon.Judging by the specs of the Nx1,Samsung has jumped out of the gate swinging hard! The Nx1 has all the modern features you would want in a pro-level camera and more. 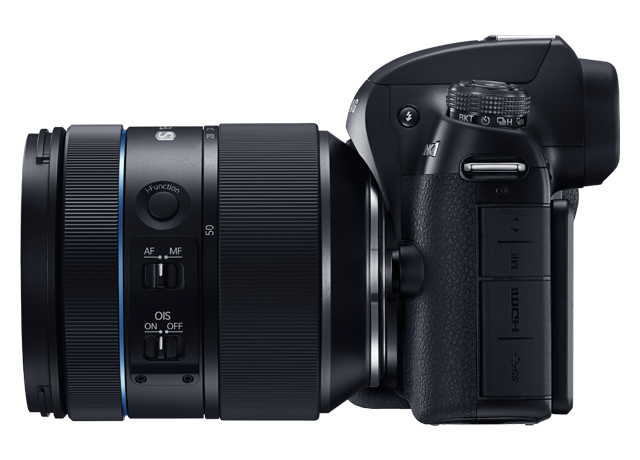 It's boasting a 15 fps burst shooting with continuous auto-focus. Now camera specs give a bit of insight into which scenarios that a given camera can perform at its best or worst.Ultimately it's the skill level photographer or videographer that will determine the quality of photos or videos taken;not the camera. However a camera with great specs can really enhance the job of the photographer or videographer. 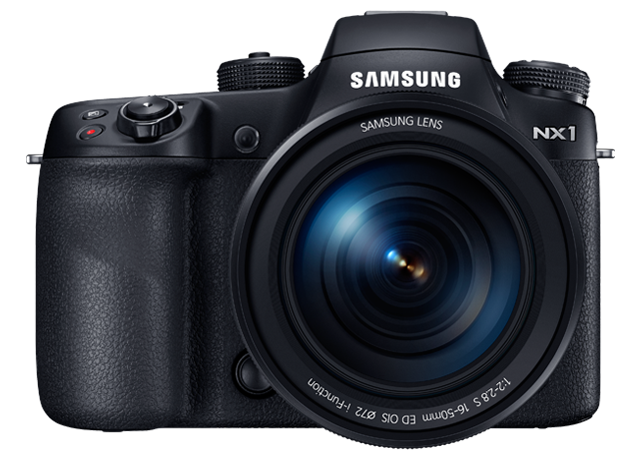 Initial Nx1 reviews were primarily from Samsung and a handful chosen of photographers. 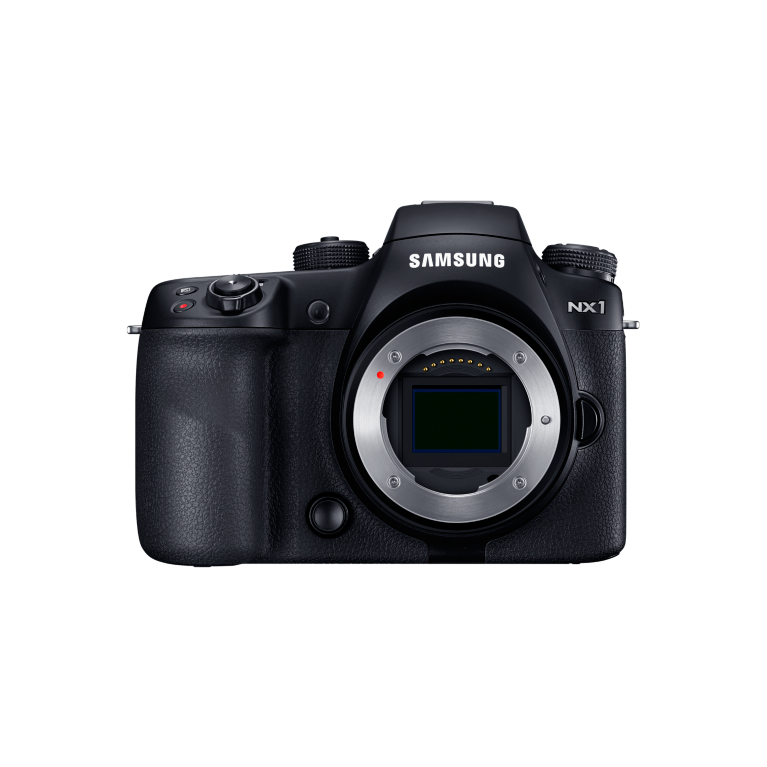 But as of November 18th the Nx1 is now available for consumer purchase.We should be seeing a lot more reviews coming out that will highlight the strength and weaknesses of the Samsung Nx1. Its definitively an exciting time to be involved with video and photography. While it might seem like there's a lack of innovation in photography technology right now, the smaller players are making some very interesting strides. 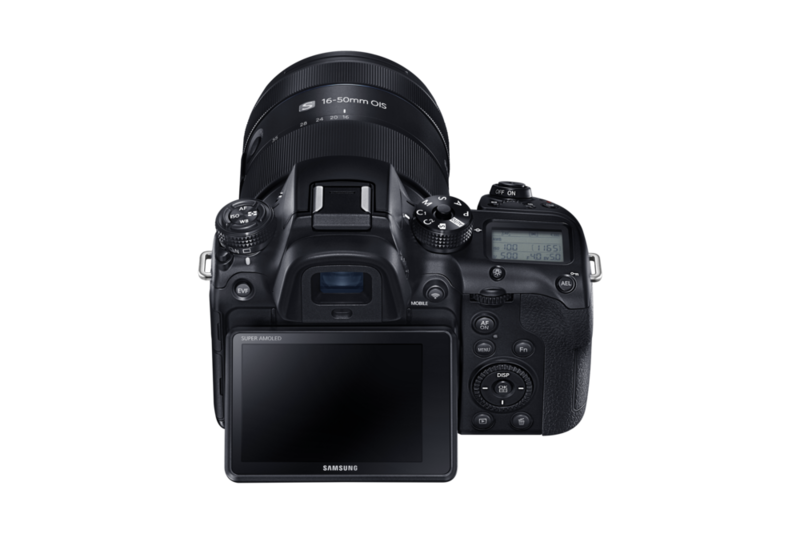 The NX1, Samsung's first camera aimed at professionals, brings new sensor technology and a brand new video codec to the market for the first time. We put the Samsung NX1 in the hands of Jordan Stead, staff photographer at SeattlePI.com, and ventured out to nearby Carkeek Park to photograph the salmon run. A seasoned shooter accustomed to pro camera bodies, Jordan puts the NX1's hybrid AF system and 28.2MP BSI-CMOS sensor to the test.